The latest groundbreaking films from Big Up Productions and Sender Films. Featuring Yuji Harayama, Daniel Woods, Hazel Findlay, Emily Harrington, Ueli Steck, Simone Moro, Melissa Arnot, Adam Ondra, and Chris Sharma. Action, humor, controversy, and inspiration in some of the most breathtaking places on Earth, including the mysterious spires of Borneo, the towering faces of Morocco, and the thin air of Mt. Everest. Please note, The Stonemasters, which was featured on the REEL ROCK Film Tour, is not included on the DVD and Download. It will be part of Valley Uprising, coming in 2014. Forty-three-year-old Yuji Hirayama is one of the great legends of modern climbing. Near retirement, he plans one big swan-song mission to complete a project, one of his hardest ever, at the spectacular summit of Mount Kinabalu, on the island of Borneo. But first he must find the right partner. Enter Daniel Woods, the young American boulderer who is one of the strongest humans in the climbing world, but lacks mountain experience. Daniel-San travels to Japan to prove himself worthy of Hirayama's mentorship, and the unlikely duo team up for the expedition of a lifetime. Winner, Best Climbing Film, Kendal Mountainfest. Winner, People's Choice Award, Banff Mountain Film Festival. The UK climbing scene is known for its strict traditional ethic, yielding dangerous routes and a competitive machismo among the driven young climbers risking it all to prove their boldness. It's the last place you'd expect to find a nice little blond girl putting all the lads to shame, but Hazel Findlay is doing just that. The first woman to climb the British grade of E9 (super hard, super sketchy), Hazel is a connoisseur of loose rock, dodgy gear, and big runouts. Having mastered the scrappy seacliffs at home she teams up with Emily Harrington to tackle the massive, untamed bigwalls of Taghia Gorge, Morocco. 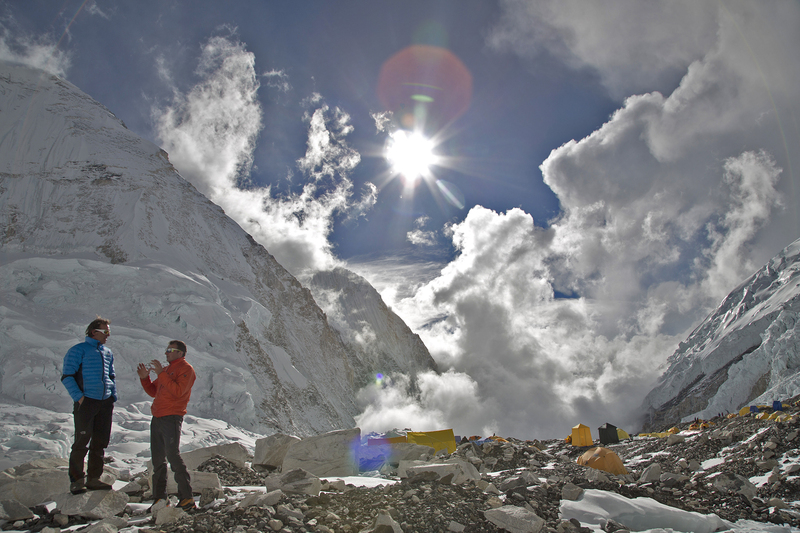 Featured by Outside Magazine as one of the best adventure films of 2013. Mount Everest made loud headlines this year when it was reported that Ueli Steck and Simone Moro, two of the world's great alpinists, were attacked by an angry mob of Sherpas at Camp 2 while attempting a cutting edge new route on the highest - and most crowded - mountain in the world. The incident sparked a flurry of gasps and angry recrimination: Sherpas, the western climbers, guiding companies, even the legendary mountain itself were pounded with criticism from all sides. Amid the bizarre event, REEL ROCK was embedded with the climbing team, and given an exclusive look at what happened that day, and why. The New Yorker Magazine called High Tension "A taut, thorough...very balanced account..." Winner, Best Film on Mountain Culture at the Banff Mountain Film Festival. Winner, Best Mountaineering Film, Kendal Mountainfest. In early 2013, Adam Ondra and Chris Sharma made the first and second ascents of the world's hardest rock climb, La Dura Dura, rated 5.15c. 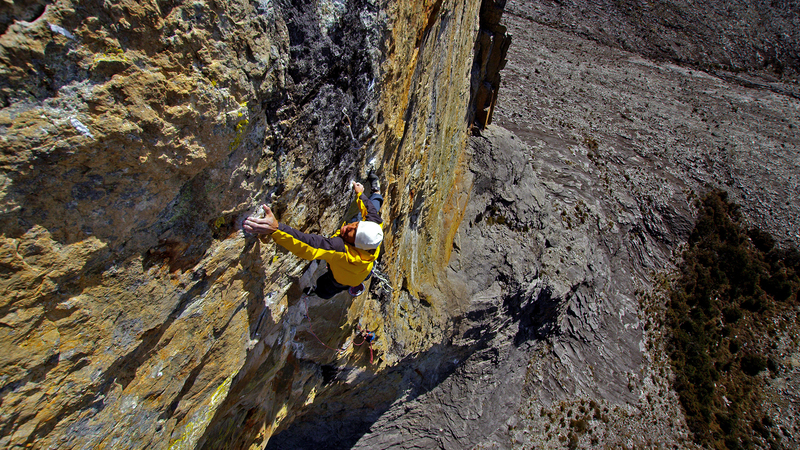 The REEL ROCK 7 film La Dura Dura documented the process they went through, but was released before the climb was completed. La Dura Complete continues the story, capturing both actual ascents of this mindblowingly crazy-looking route. Included as a DVD Extra on REEL ROCK 8. 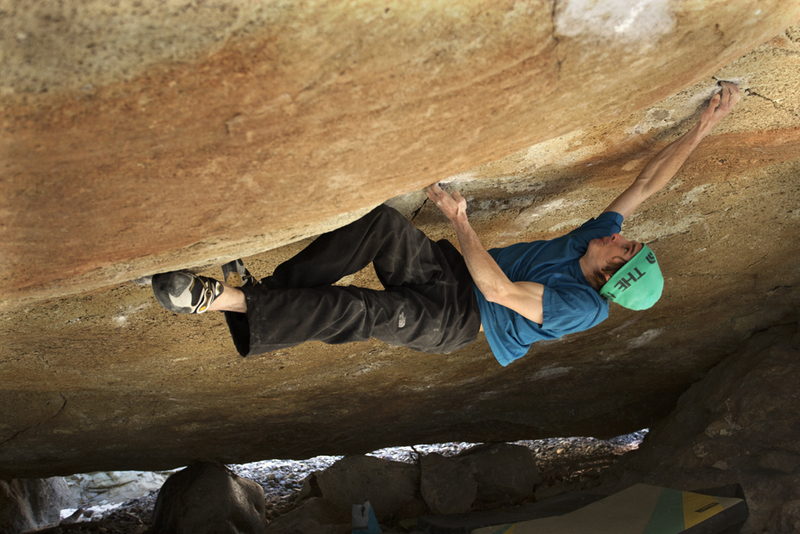 Adam Ondra sends two of the world's hardest boulder problems. Ueli Steck learns to fly a paraglider and uses it to enchain multiple peaks in record time. James Pearson and Caroline Ciavaldini send fantasy routes at 13,000 feet in Borneo, and more. The New Yorker writer Nick Paumgarten reviews High Tension. 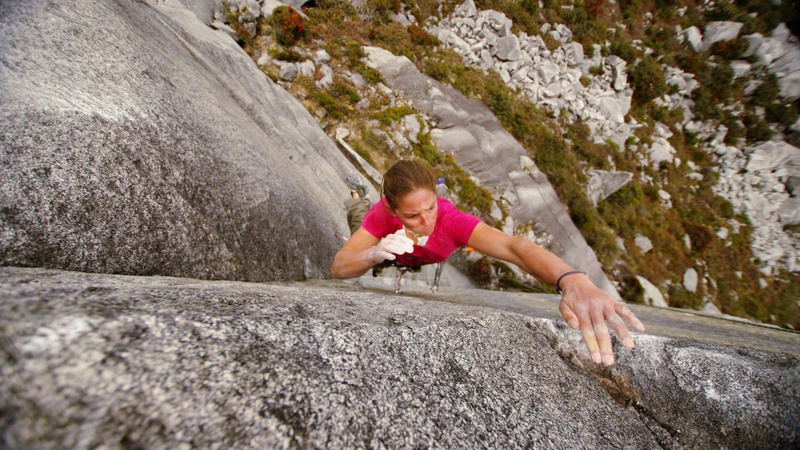 Spice Girl makes Outside’s list as one of the best adventure films of 2013. 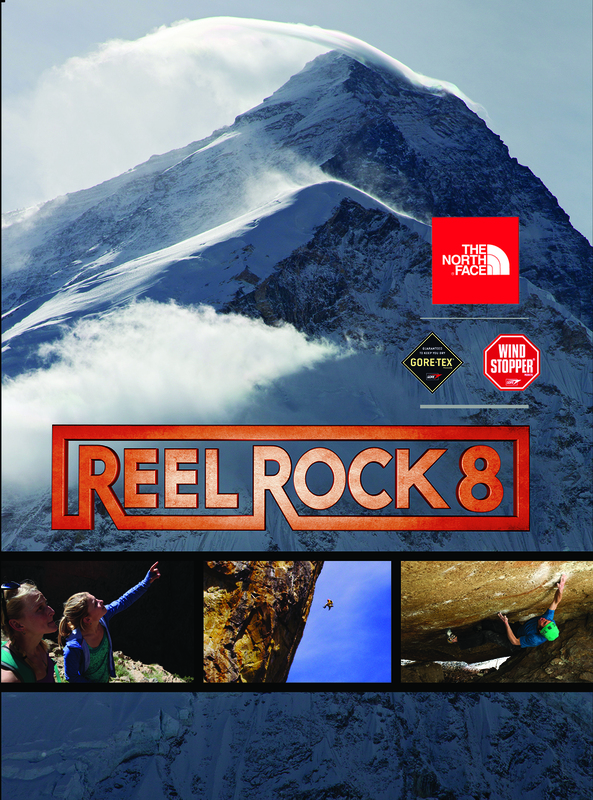 Great coverage of the Reel Rock 8 world premiere in Boulder, CO.